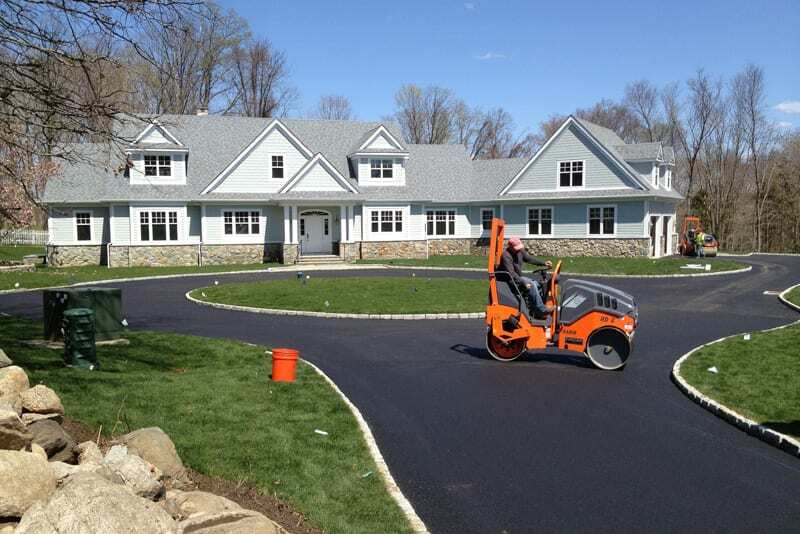 We are Greenway Industries, a reliable and affordable paving company assisting property owners in Brewster and surrounding areas. Our company is appropriately licensed and insured to provide economical masonry and paving services that stand the test of time. We utilize the most modern equipment to repave or repair surfaces or erect additional structures as required by your project. 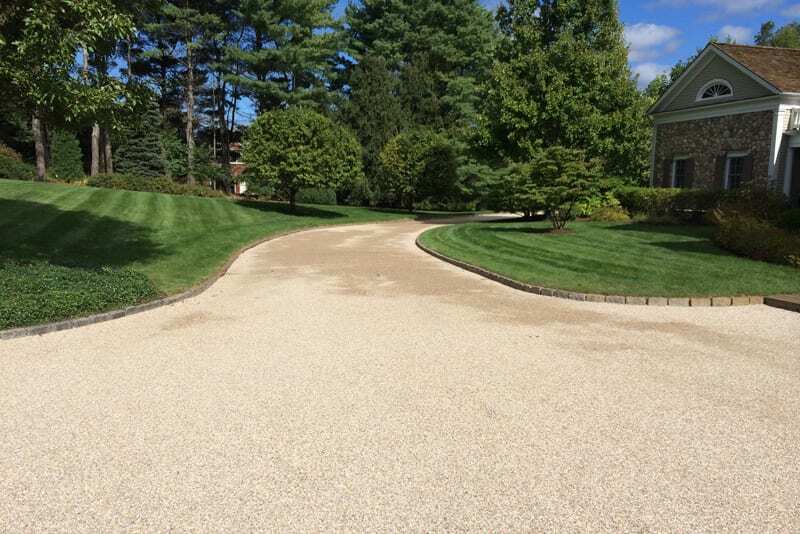 Our driveways and parking lots are known for their beauty as well as their durability. Our job doesn’t stop after we’ve finished repairing or building your structure. We finish the job with an expert cleaning crew that will have your property looking as good as new! Greenway Industries is prepared to give your home a traditional New England makeover. Our oil & stone driveways will add a touch of class that perfectly accents your home. Maybe you’re still considering whether an oil & stone driveway is right for your property. If so, let our trained professionals help you out. A representative from our company will review your property to determine if an oil & stone driveway is the right fit. We will also address potential installation issues ahead of time to make sure the process goes as smoothly as possible. Infrared technology allows us to repair your driveway without breaking apart the existing structure. The infrared system efficiently melts the asphalt surface so it can flow into cracks and uneven areas. You’ll get the benefit of a new looking driveway without the high-prices associated with re-paving. Asphalt surfaces that don’t have adequate drainage are prone to suffering expensive damage. 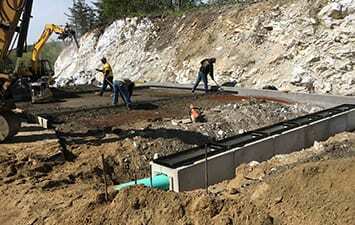 We can install professional drainage systems that will help prevent foundation damage, cracks, and the formation of black ice. 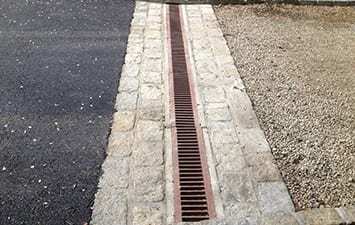 Our team is capable of installing drainage systems to both new and existing asphalt surfaces. Your clients will judge your business by its outward appearance. It’s a bad sign when the first thing they see is broken pavement. If you think you’re saving money by not making repairs now you are in for a surprise. Surface repairs tend to get more and more expensive as time goes on. Get on top of repairs today by contacting Greenway Industries. 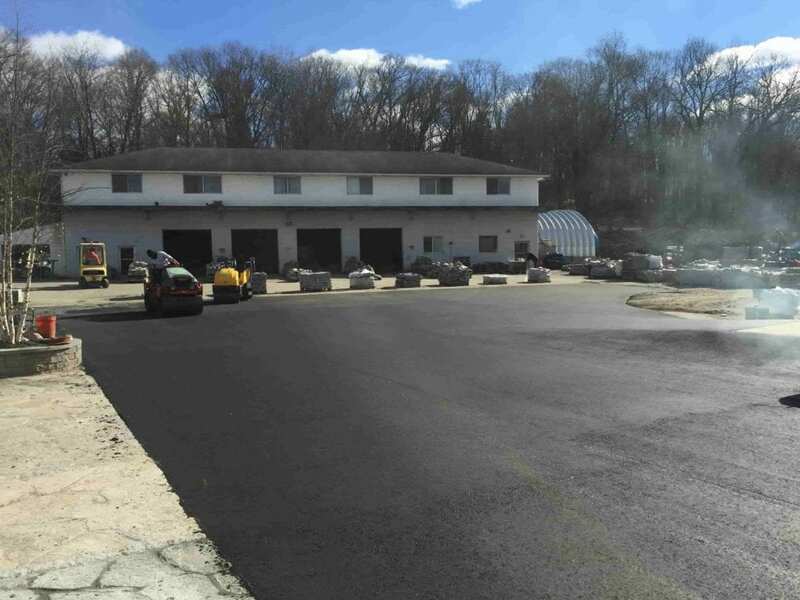 Our staff in Brewster is prepared to provide commercial asphalt and paving repair services to your business now! If you are looking to save money with your surface repair project then consider asphalt milling. This option is cheaper because it does not involve removing the entire base level. 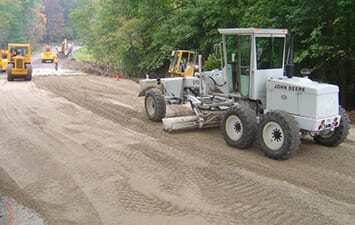 Only the top level of pavement is removed to allow for the installation of a fresh layer of pavement. The result of this process gives you the best of both worlds; you will have a new, durable surface for an affordable price. A proper fine grading job is essential for a solid asphalt surface. Care must be taken with the grading of the underlying surface so that the pavement can rest on a stable foundation. Don’t leave this step in the process to amateurs! Get the help of Greenway Industries to ensure that your paving job comes out as expected. You don’t necessarily need to repave a surface due to cracking. Filling products and sealcoating can be used to correct small cracks. The technicians at Greenway Industries will use proven filling and sealing methods to preserve your surface and your budget! Sealcoating not only repairs surfaces it also makes them more attractive. 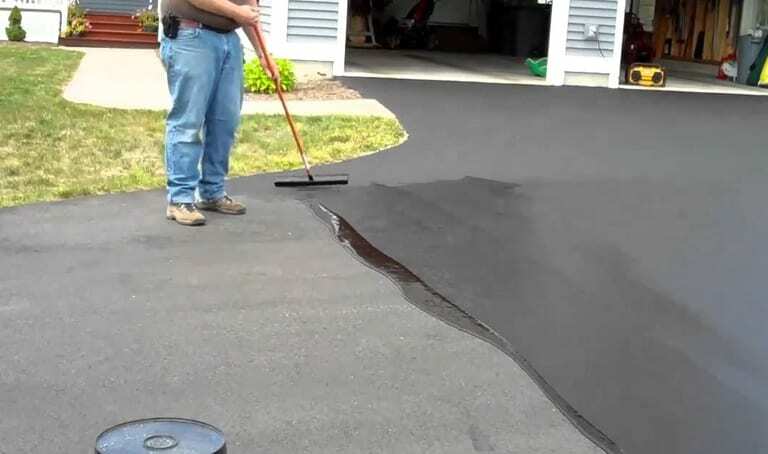 Sealcoating has the ability to darken the entire surface which gives the asphalt a uniform appearance. At the same time it acts as a protective sealant to keep the surface looking pristine. Asphalt cracks become a big problem during the winter season. The rainy season allows water to fill the cracks where it freezes and unfreezes. The pressure caused by this process pushes cracks open even wider. Due to this it is important to repair cracks as soon as possible to guard against further expansion. 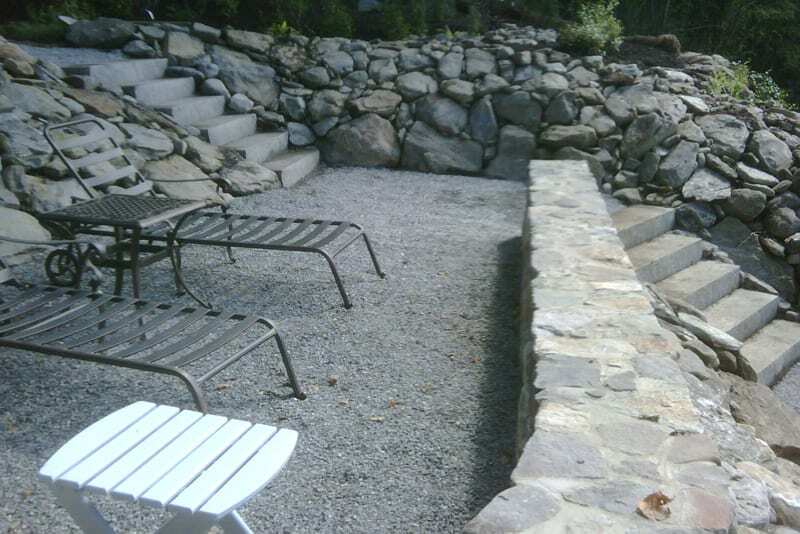 We offer expert masonry services to create beautiful stonework and appealing concrete surfaces. 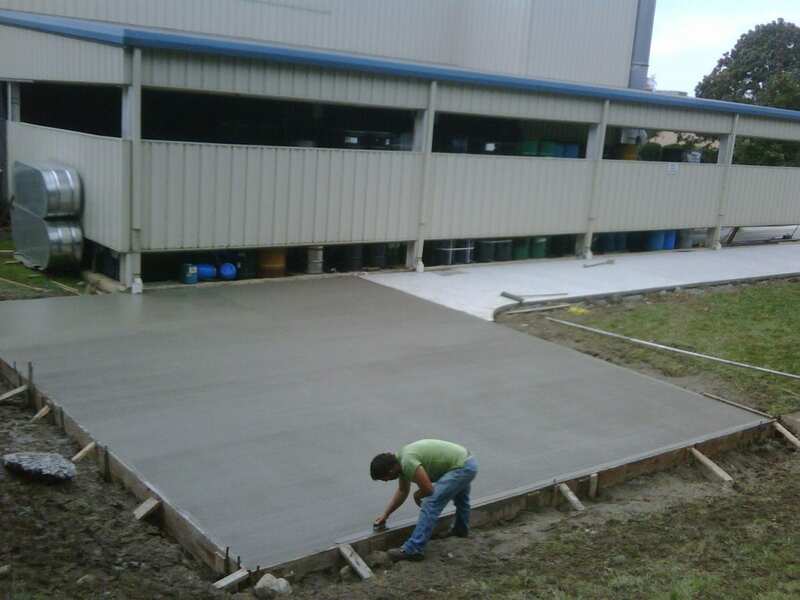 We also provide concrete flatwork services for a wide array of projects. Greenway Industries uses only the best materials when working on your property and can customize designs to your liking. Our skilled masonry experts can create the perfect complement to your driveway or parking lot in the form of walls, walkways and steps. We offer an exceptional variety of stone products to suit your need. We also have a designer on staff who will help you turn your vision into a reality. Do you need a particular type of concrete surface such as a walkway or a patio? We can help. Greenway Industries has years of experience building eye-catching surfaces. We can build the right surface for you whether it be for commercial or residential use. Greenway Industries uses innovation and modern technology to offer high quality services. We are dedicated to using the best quality products so that your surface will last. Our notion of professionalism includes staying on top of industry trends so that customers get the best surface for their money. We are committed to assisting Brewster clients with exceptional service. Whether you need assistance with masonry, paving, fine grading or crack filling, Greenway Industries should be your first stop. The Greenway Industries name stands for quality, affordability and durability. We are also fully licensed and insured to give you peace of mind. 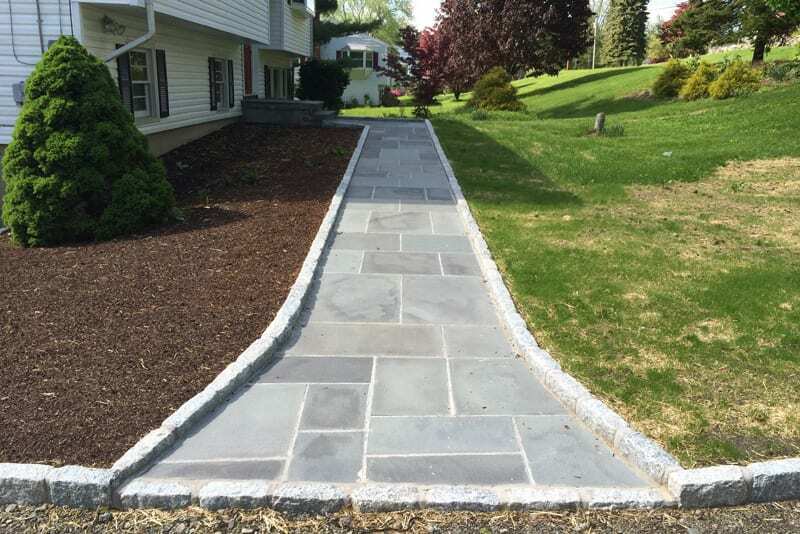 Whenever you have a paving or masonry issue in Brewster contact Greenway Industries at 203-885-1037. One of our experienced technicians will be ready to serve you!